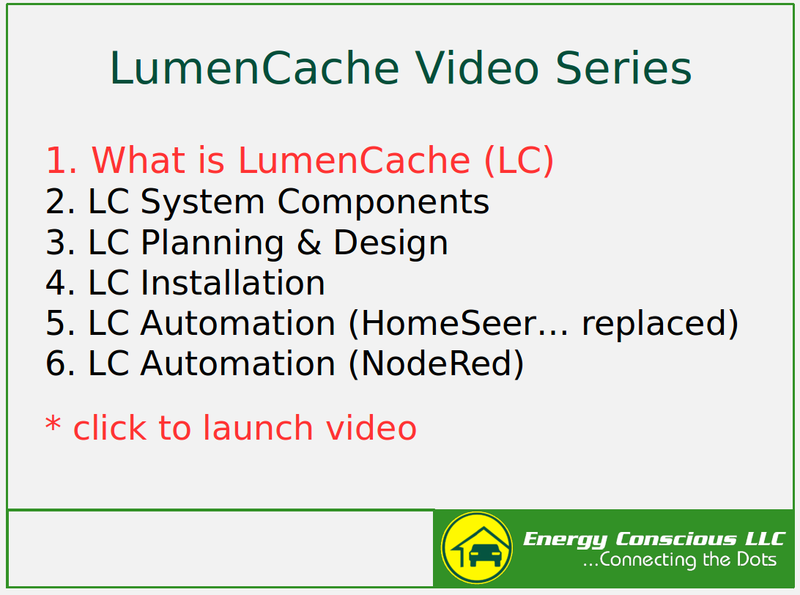 5/2/2017 – Part one of a six part video series on a smart DC lighting technology that runs over CAT5 called LumenCache… System Overview. – Nextek Power… Nice overview of emerging use of DC within the home. – 5G Rollout… Finally there is a much more concerning new EMF technology just starting to rollout called 5G. This is a very strong opinion piece but some good tidbits that you can evaluate for yourself.